JV Fishing Consultancy offers practical tips to save on expenses. 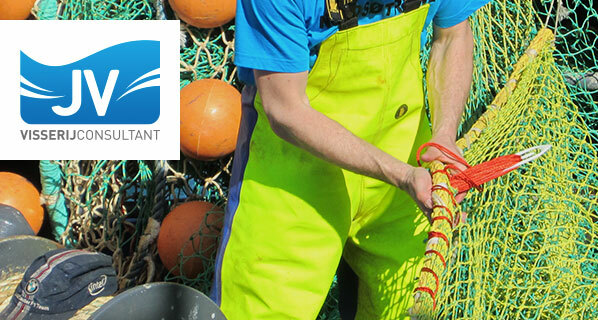 We work with innovative companies on the forefront of the fishing industry, such as Thyborøn Trawldoor and Nordsø Trawel. You can only offer advice if you have the practical knowledge. 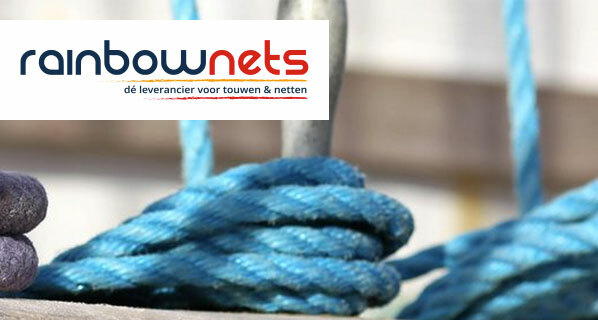 JV Visserijconsultant has accumulated a wealth of experience at sea, thanks to the running of our own business. We have always focused on being practical and problem-solving. With our approach, knowledge and the latest developments are translated into practical business-oriented applications. We are always looking for new possibilities and solutions. We are focused on finding the right materials and techniques, which lead to fuel savings, more economical fishing and the reduction of discards. We always stay up-to-date and implement the latest developments. We can also provide coaching. The added value is the involvement of experienced consultants in new projects in order to achieve optimal results. Thanks to coaching, you not only receive customized advice, but you are also guided through its implementation. Additional coaching is available on an individual basis as well; creating an equal relationship as peers is key for us.